Dolce Vita Rome is your perfect choice for exciting tours and activities throughout Rome and the Vatican City. Discover the art, architecture and history with your knowledgeable and friendly city expert and historical advisor – all in perfect English! It’s a stress-free way to make sure you see all the sights without worries of transport and language barriers. 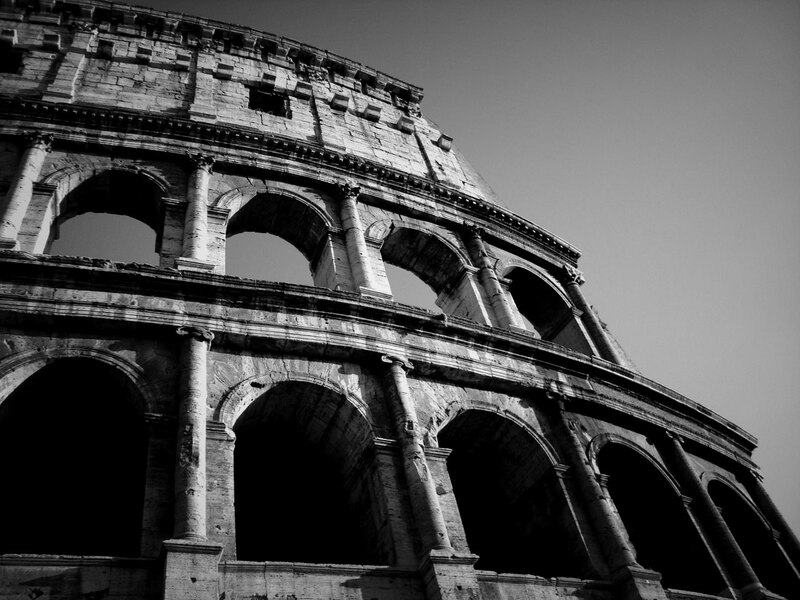 Whatever your requirements, from the basic stay to Vip itinerary we are here to help and make you feel like Rome is your home. Our Client list includes Bill Gates, Clive Owen, Katie Couric, Dianne Sawyer and more. So from airport pickups, to hotel bookings, restaurants and more, Dolce Vita Rome is here to make certain, your holiday is as stress free and enjoyable as possible. Browse the various excursions we offer, to see what you must not miss in the the eternal city, not to mention our tips sections for helpful hints on where to eat, what to do and what not to do…when in Rome.